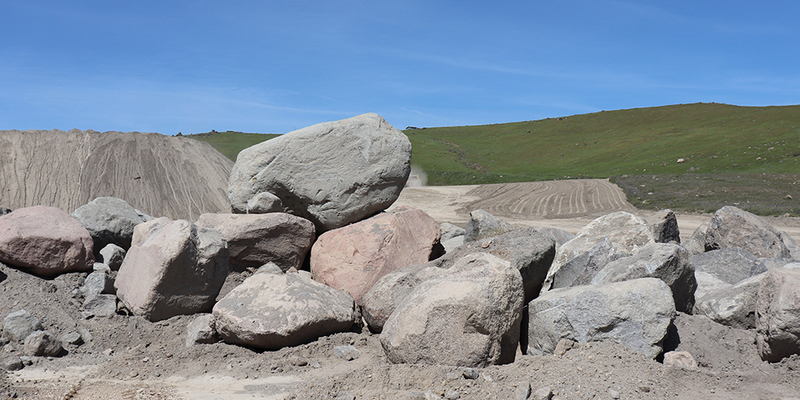 Butte Sand and Gravel’s Boulders are natural occurring, very large rocks typically used as slope protection where fast-moving water occurs. They are also used to block and direct access. These large boulders and typically gray, but also have blue and pink hues as well.